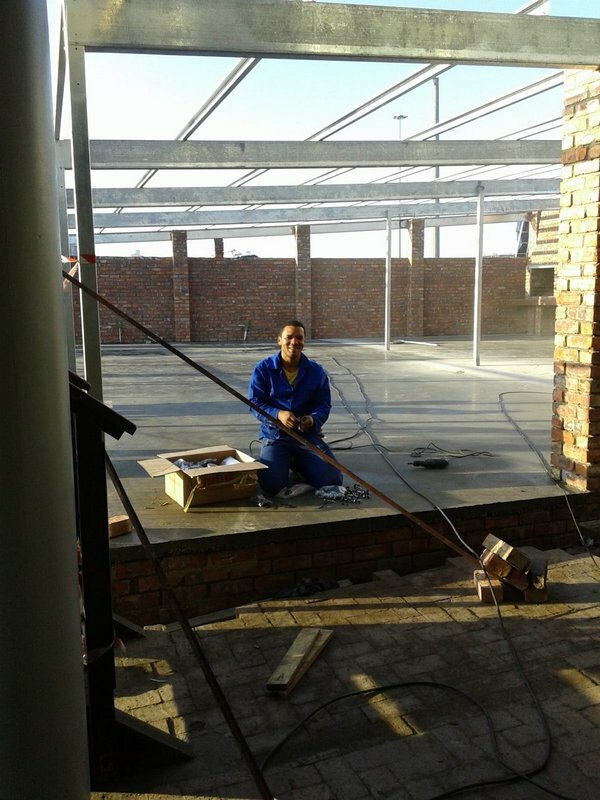 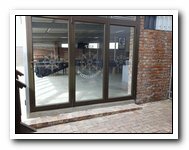 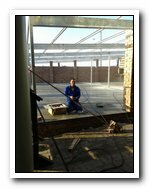 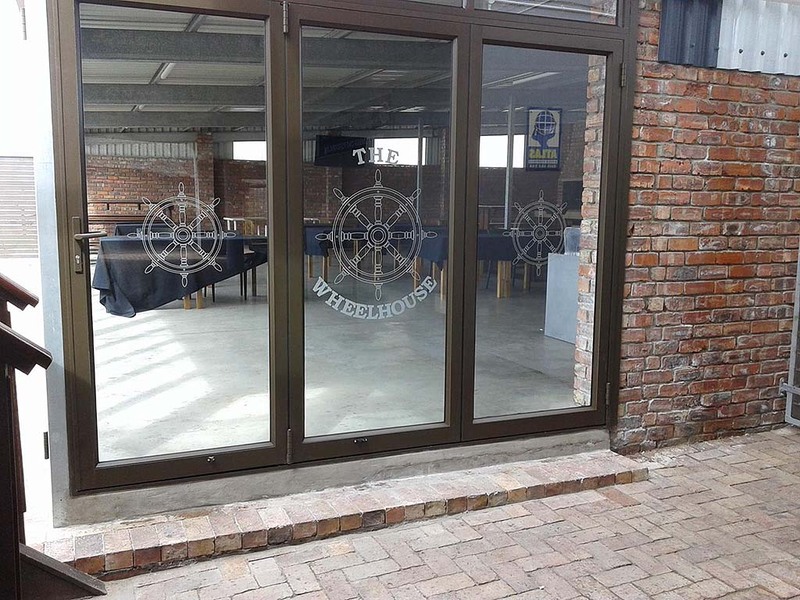 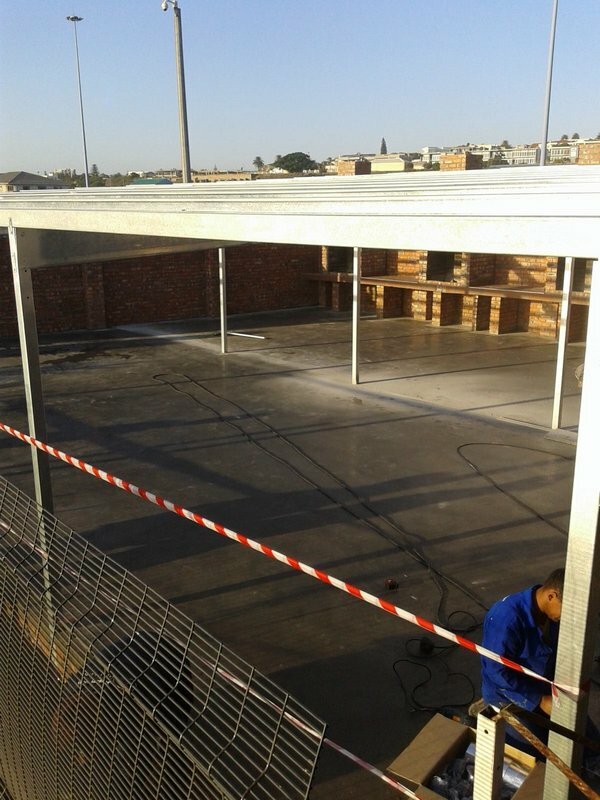 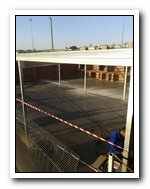 The old Lapa and Braai area has been turned into a spacious new indoor entertainment area called The Wheelhouse. 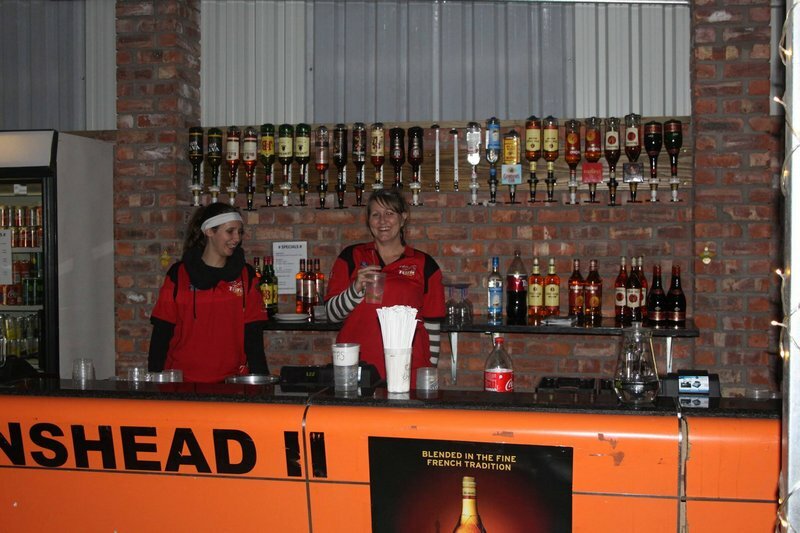 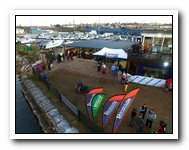 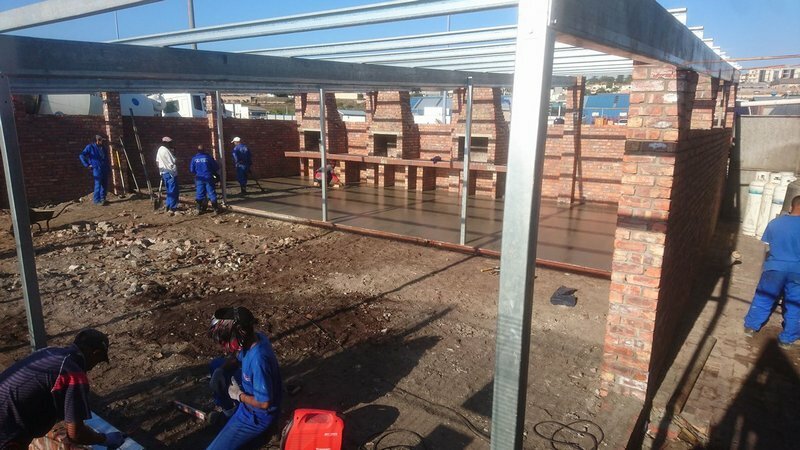 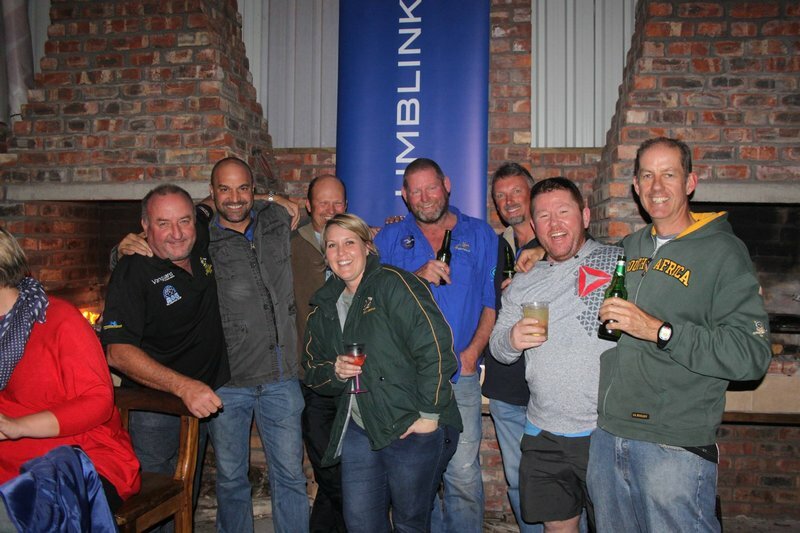 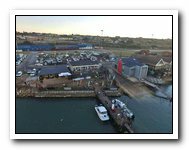 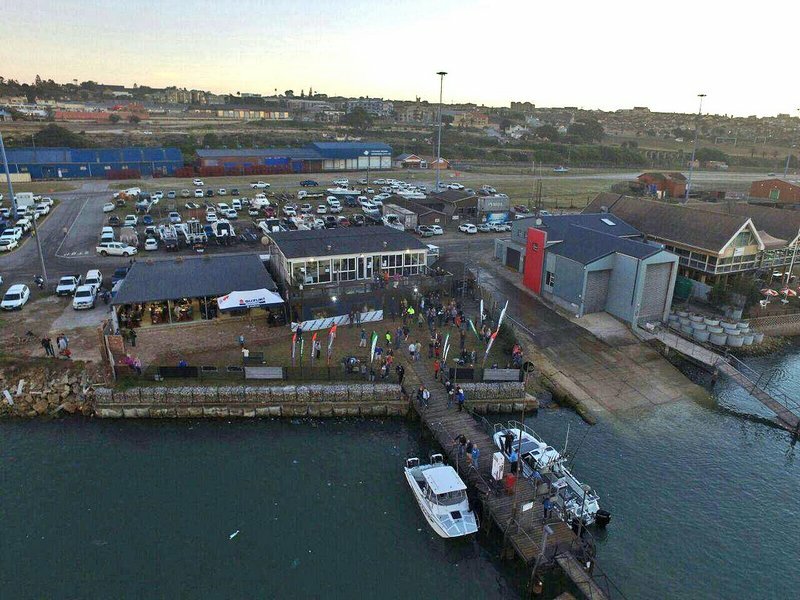 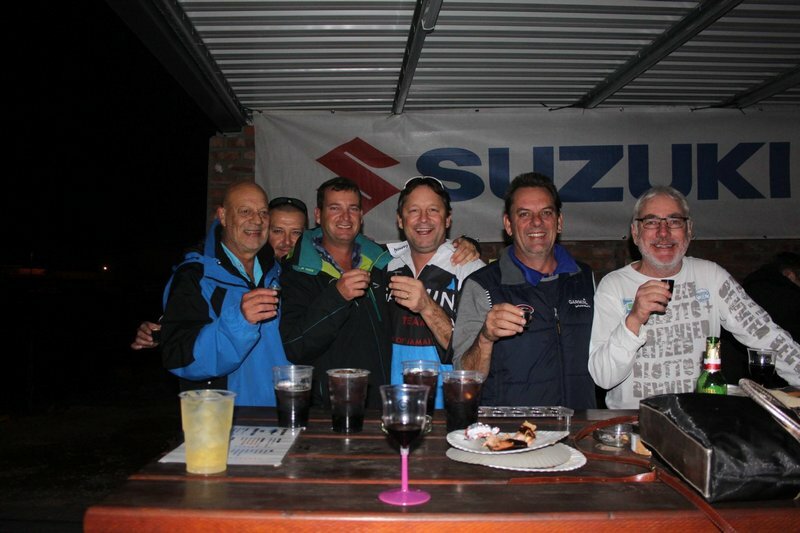 The facilities are available for hire as a private venue, with its own bar, braai facilities, wrap around stacker doors and fantastic view over the harbour basin. 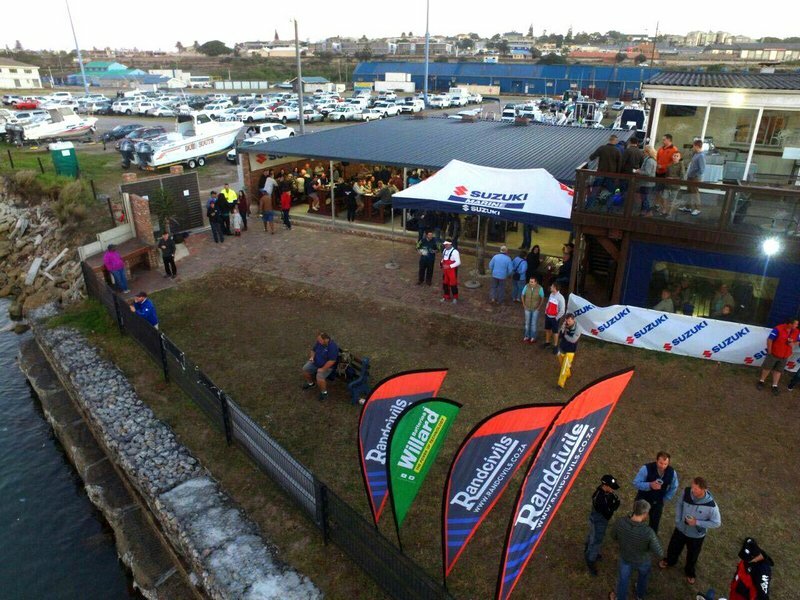 The venue was put through its paces during the 2017 Tuna Classic and proved to be a winner!